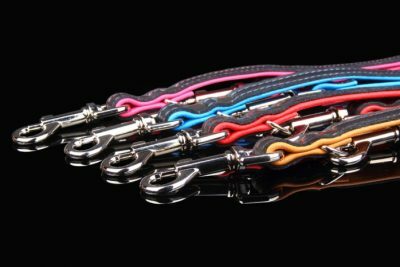 Check out the wide range of dog leads from IWOOF. 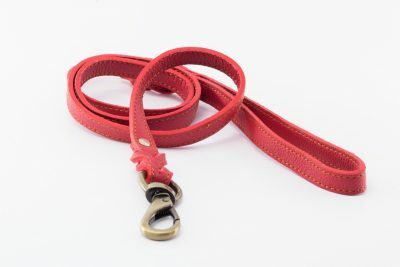 We’ve created leads to cater for the big strong breeds and the tiny dogs. 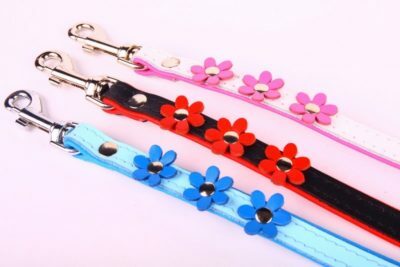 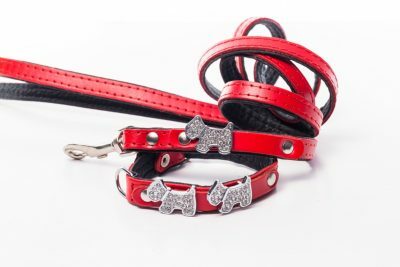 Already found the perfect collar? 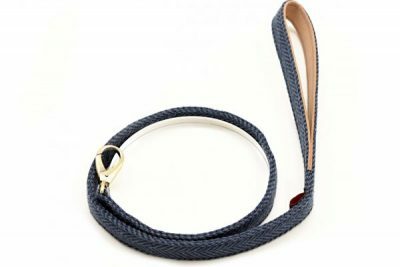 Why not buy the dog lead to match? 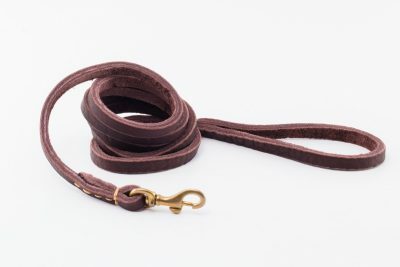 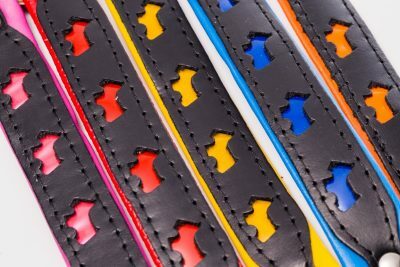 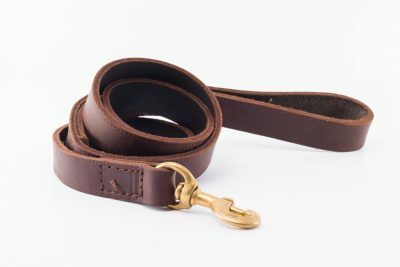 Our dog leads have a breed size recommendation, to ensure the perfect match for your pooch. 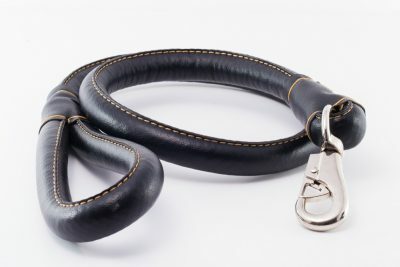 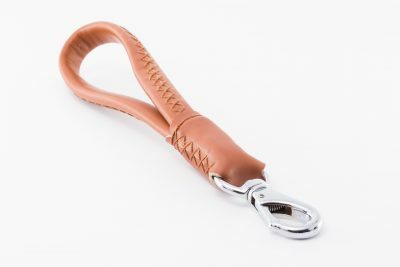 Be it Small or larger breeds, the leads are reinforced and feature extra padded handles to ensure optimum comfort for the handler. 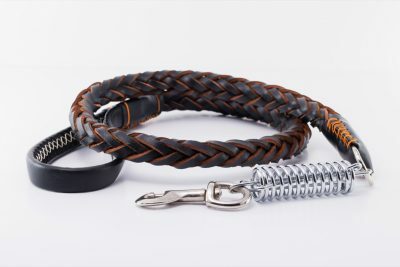 We also offer various lengths to suit both dog and owner alike.